Mash the avocados in a bowl. Add the lemon, the oil, the vinegar, salt, pepper and mix well. Add the garlic and mint. 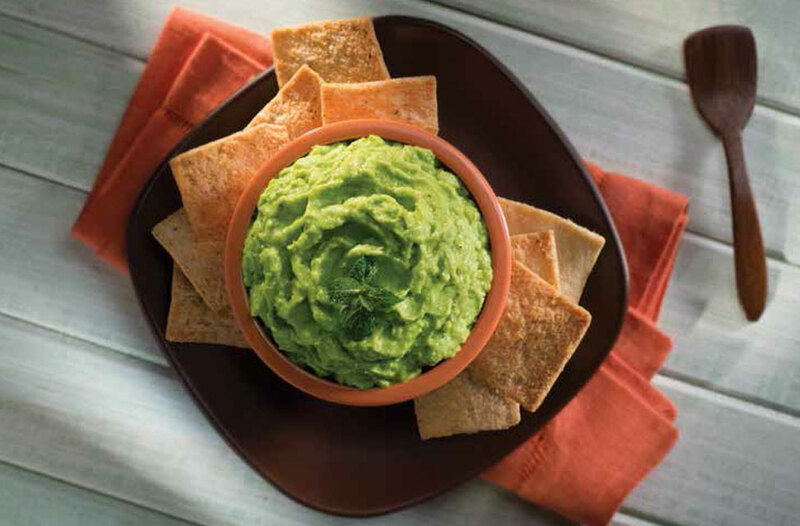 Mix well and serve with tortilla chips or pita bread.